We’re proud that members of our team are reaching out, stepping in, and building up the community. Over the past year, Hoyle, Tanner employees — both on their own and representing the company — have volunteered or donated to more than 15 causes. 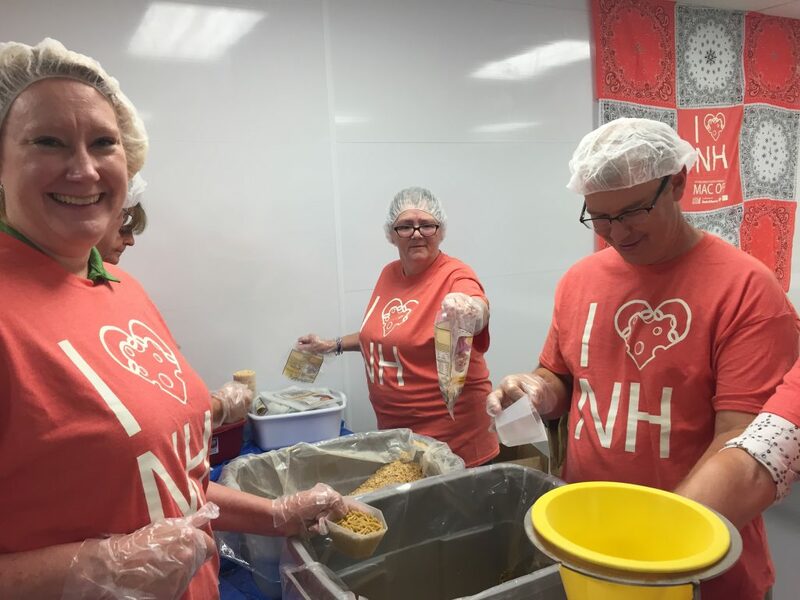 Since August, we’ve had at least 22 of our employees donate time, energy, and resources to causes like the New Hampshire Food Bank, the Elliot Regional Cancer Center, the City of Manchester, and the Granite United Way. We don’t just want to work and live in our community; we want to make it the best it can be. The New Hampshire Food Bank, a program of Catholic Charities New Hampshire, exists as the only food bank in New Hampshire. The Food Bank gives millions of pounds of food to more than 400 food pantries, homeless shelters, soup kitchens, and other partner agencies throughout the state every year. Because of the Food Bank’s efforts, hundreds of thousands of food-insecure residents have access to meals. We had our largest group of 14 runners and walkers come out for this year’s Cigna/Elliot Corporate 5K Road Race on Thursday, August 10th. The race supports the Elliot Regional Cancer Center, and with over 6,000 registrants, it is the largest road race in New Hampshire. The Elliot Hospital was the first in New Hampshire to establish a cancer center in 1966. The center is home to surgical, medical and radiation oncologists with state-of-the-art technology to help patients fight cancer. 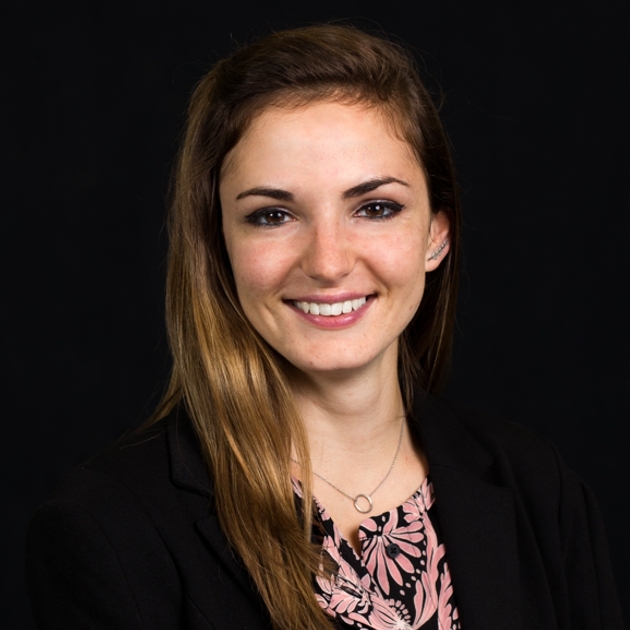 After an environmental engineer at Hoyle, Tanner worked on water and sanitation improvements in Haiti five years ago, we continue to look for ways to donate to the community. This year, the goal is to donate money so that the poorest children in Leon (in the Grand’Anse Department in Western Haiti) get to attend school. We know that sometimes… it takes a village. It takes great people coming together to see that others are struggling and offer to help. We’re proud that the Hoyle, Tanner family has so many caring souls — who dedicate part of their paycheck, time, a good ounce of energy — all to help out those in need.